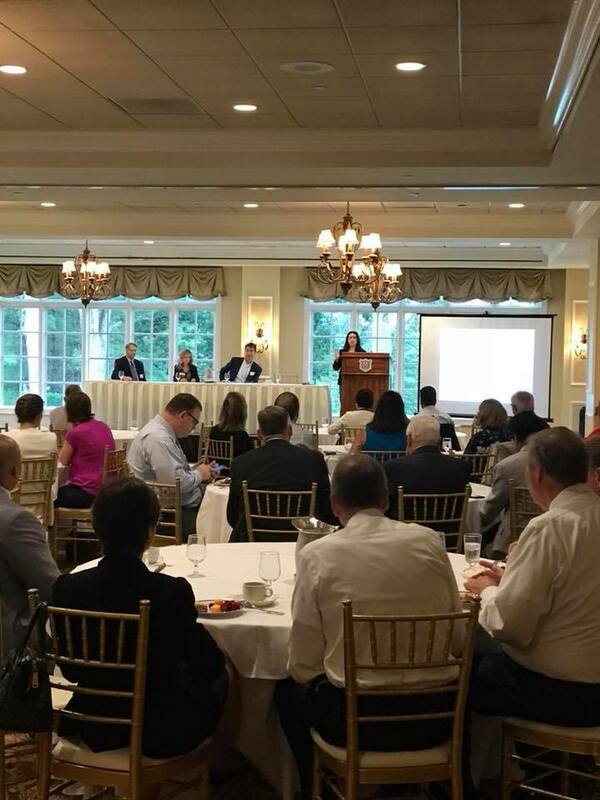 On Thursday, September 27th the Rockville, Olney and Montgomery County Chambers of Commerce hosted an Information Session for businesses to learn about smart energy efficient choices that help the environment and save them money. Click HERE for the slides presented. Click HERE for useful links to companies that can help with Energy Savings programs.